Multiple former female staffers who worked for longtime Democrat Rep. John Conyers allege that they had to fight back against unwanted sexual advances or dismiss invitations to his hotel room. Much like Conyers’ more than half-century career in Congress, the claims against Conyers date back both decades and in some cases, just a year or two. Here is a rundown of the accusations made against Conyers and what he has said in response. A female former Conyers staffer said that she felt she was fired because she refused his sexual advances and when she filed a complaint with the Office of Compliance in 2014, she reached a $27,000 settlement with Conyers, according to Buzzfeed. The complaint stated that the accuser said that she was repeatedly asked for sexual favors by Conyers, according to Buzzfeed which published the story on Nov. 20, and she said that he asked her to join him in a hotel room. 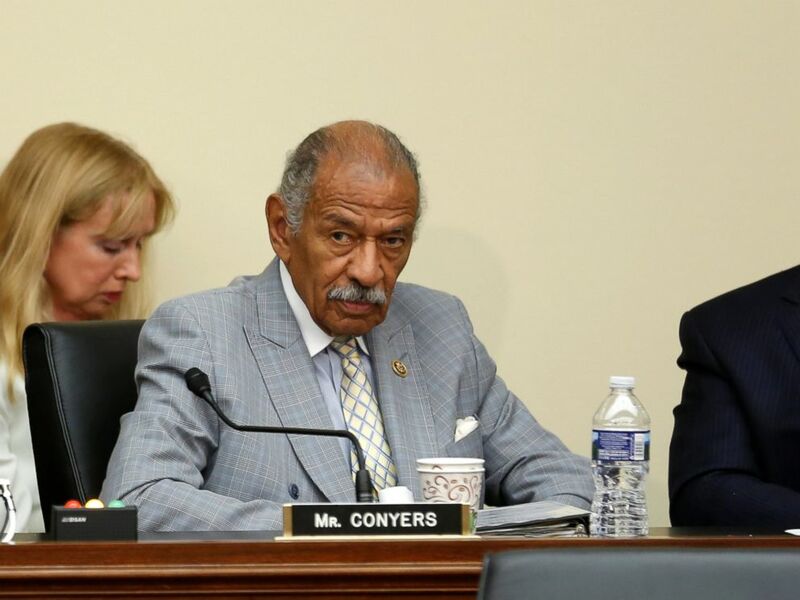 U.S. Representative John Conyers (D-MI) participates in a House Judiciary Committee hearing on Capitol Hill in Washington, July 12, 2016. A former scheduler who alleged she suffered unwanted touching “repeated and daily,” according to Buzzfeed, which first obtained the court documents. The alleged incidents took place in 2015 and 2016. Buzzfeed did not include her name in their initial Nov. 21 report on the suit but reported that she voluntarily abandoned the case after the court denied her request to keep the case under seal. ABC News has not confirmed the name of the accuser. Melanie Sloan, Founding Executive of Triumph Strategies is interviewed in the Roll Call offices on Jan. 13, 2015. The first woman to release her name while speaking out against Conyers was Sloan, a Washington lawyer and former minority counsel to the House Judiciary Committee from 1995 until 1998. 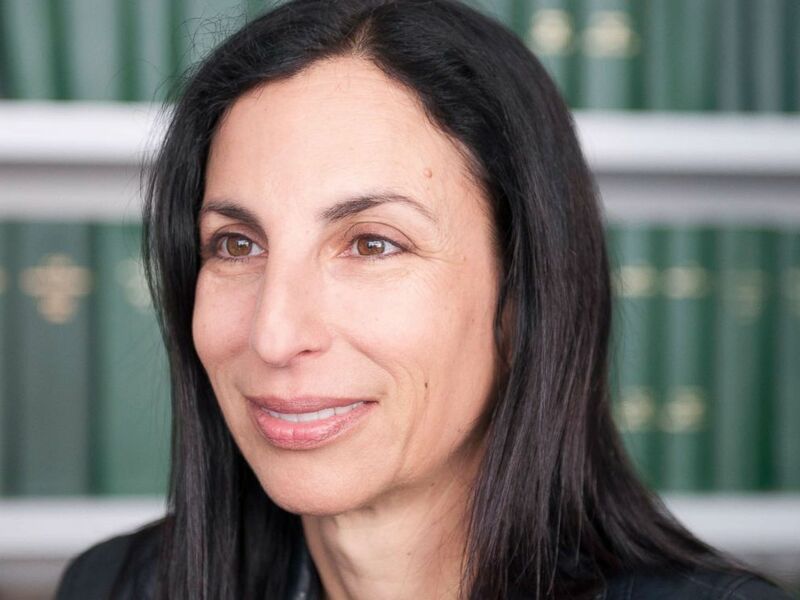 Sloan currently serves as a senior adviser to American Oversight, a government watchdog group. “I don't think he was having male staffers babysit his kids and I don't think male staffers were berated in the same way that I was. Certainly, congressman Conyers was picking on me and this was well known throughout the committee staff. It was obvious,” Sloan said. Conyers denied all accusations of wrongdoing, and his lawyer released a statement saying the congressman “has no plans to resign” and that he will cooperate with any investigation the House deems necessary. Four days after Sloan first went public on Nov. 22 by speaking with The Washington Post, Conyers agreed to step down as the Ranking Member of the House Judiciary Committee during the investigation into the allegation. "I cannot in good conscience allow these charges to undermine my colleagues in the Democratic Caucus, and my friends on both sides of the aisle in the Judiciary Committee and the House of Representatives," he said in the statement. Conyer's former staffer Maher went public on Nov. 28, speaking to The Detroit News about three alleged incidents that she said happened in the late 1990s. The first came in 1997 when she said he had arranged to have her stay in his hotel suite during an event with the Congressional Black Caucus. She said there was an incident where he allegedly touched her inappropriately in a car in 1998 and another time when he allegedly touched her legs under her dress in 1999, The Detroit News reported. Maher confirmed those reports to ABC News. "I’m trying to throw a grenade into this system, and I feel very fortunate that I came out relatively unscathed," she said in a statement. According to The Detroit News, Conyers’ attorney Arnold Reed questioned why Maher would continue to work for Conyers for so many years after the alleged incidents. He also said Maher’s allegations are uncorroborated and that his client denies wrongdoing. "At the end of the day, he’s confident that he will be exonerated because he maintains that he has not done anything wrong,” Reed said. Conyers has not specifically responded to Maher’s allegations, but previously denied any wrongdoing after the other accusers came forward.